It is that time of year again when we gather with family and friends to celebrate Thanksgiving. We are here to tell you that it really is possible to eat healthy during the Thanksgiving festivities. And eating healthy certainly does not mean deprivation! 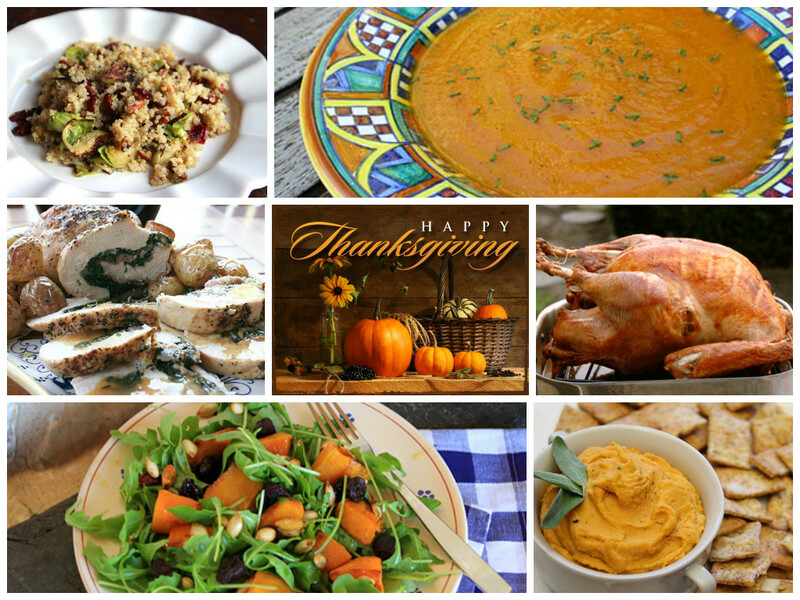 We have gathered Recipe Rebuild recipes and a handful of other enticing recipes to help you plan your healthy Thanksgiving menu. We also have a couple articles below to help you strategize so you can be empowered and in control this Thanksgiving. The true meaning of holidays is to be with family and friends so think about what you are celebrating and who you are celebrating with, not just about how great the food is! Happy & Healthy Holidays From Christy & Deborah @ Recipe Rebuild!